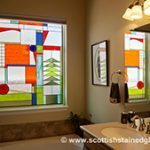 Stained glass is normally installed in a bedroom for a couple of practical reasons other than to provide aesthetic beauty. The first reason would be light control. 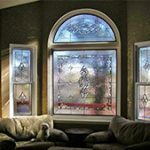 Often homeowners are awakened earlier in the morning than they would like to be as a result of light streaming in through uncovered windows, especially in the summer months. Other times a neighbor may have a light left on all night which shines into the clients’ bedroom and prevents them from getting a good night sleep. 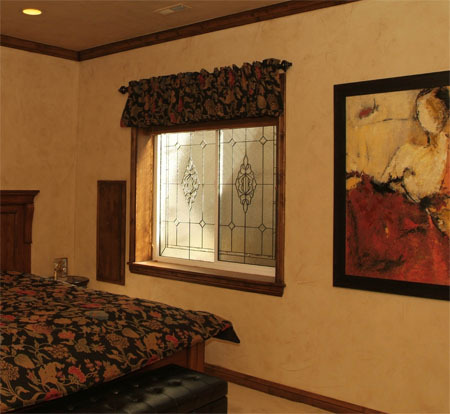 For light control, stained and leaded glass in the bedroom can be the perfect answer. 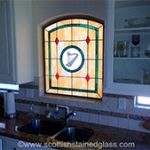 Scottish Stained Glass carefully selects the colors or textures of glass to be used to ensure light penetration in these circumstances is kept to a minimum. 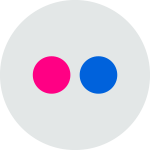 You will still get natural lighting, but it will no longer be intrusive. 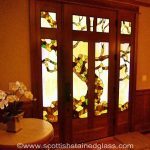 Another important reason for bedroom stained and leaded glass is for privacy. 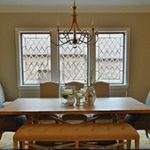 Many bedroom windows will face neighbors’ homes of even a street and the need for privacy is obvious. 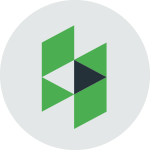 If the lights are on inside the home at night and the windows are uncovered then the whole neighborhood can sometimes see more than the homeowners want them to. 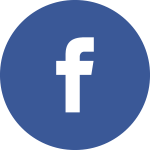 You should feel safe and comfortable in such a private area of your home. 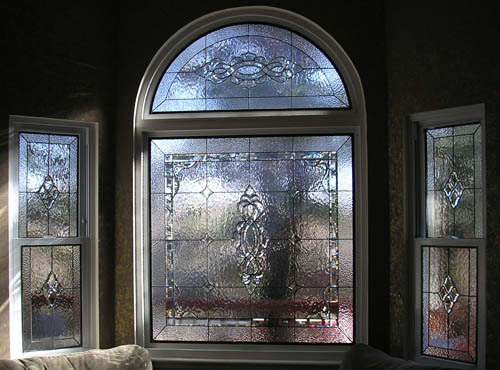 Again, leaded glass will solve the problem in a beautiful as well as practical way. 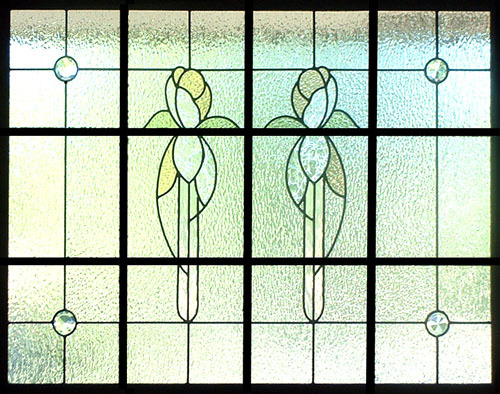 Textures in stained and leaded glass make it impossible for one to see more than a blurred outline, even at night. 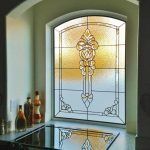 Despite the countless practical reasons for installing stained or leaded glass in your bedroom, there are also design and decor oriented reasoning as well. People tend to spend a lot of time in their bedroom. It is a place where you should always feel comfortable and content. 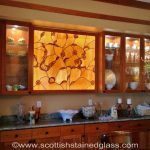 Custom designed stained glass windows add a personal, unique touch to any space. They are works of art that will reflect your personality and design style whether it be contemporary or more classical, bright and colorful or sleek and clear. 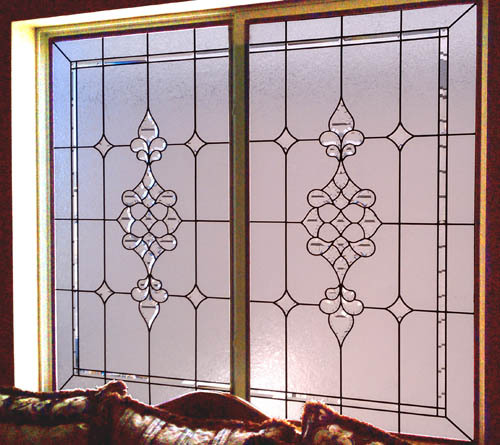 Stained and leaded glass will create a new and beautiful focal point in your bedroom. 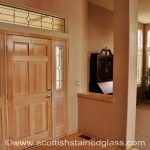 We have also encountered situations where the bedroom has glass doors leading to other common areas in the home. This creates another situations where a lack of privacy can become a problem. 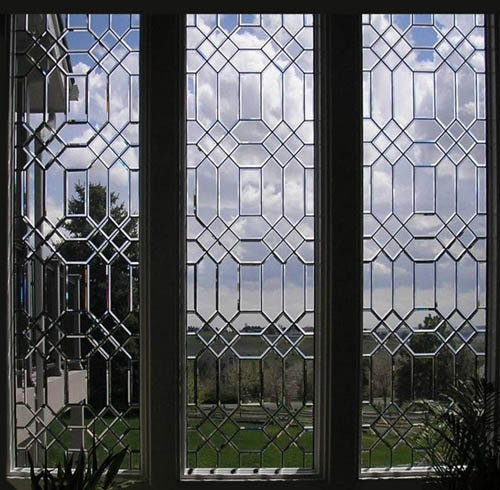 Once again, our glass is the perfect answer for beauty, privacy and light control. 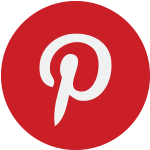 This is a unique application that will make your home’s interior stand out from everyone else’s! 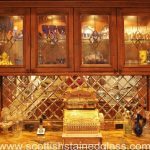 If you have a bedroom where you think more privacy and a touch of elegance could be used, contact Scottish Stained Glass. 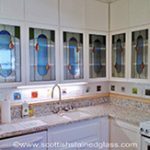 We will set up a free design consultation with you so you can see how stained and leaded glass will increase both privacy and beauty in your bedroom. 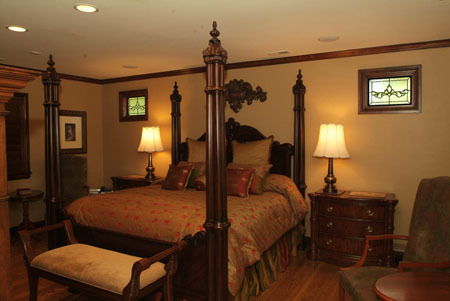 The second reason for bedroom stained and leaded glass would be for privacy. 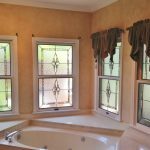 Many bedroom windows will face neighbors’ homes and the need for privacy is obvious. If the lights are on inside the home at night and the windows are uncovered then the whole neighborhood can sometimes see more than the homeowners would probably want them to. 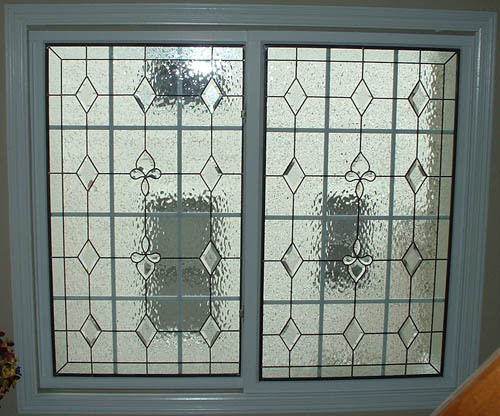 Again, leaded glass will solve the problem in a beautiful as well as practical way. 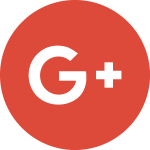 We have also encountered situations where the bedroom has glass doors leading to other common areas in the home and once again our glass is the perfect answer for beauty, privacy and light control.